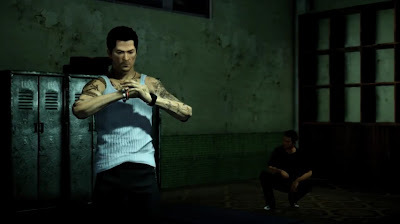 Recently, Square Enix released a new video for their upcoming title, Sleeping Dogs looking at its combat and the many ways you can lay the hurt on your enemies! Beat them down with punches, kicks and even upgrade your skills through training. A variety of grapples and counters make sure that your opponent can never touch you plus use the environment and many weapons for some serious takedowns.